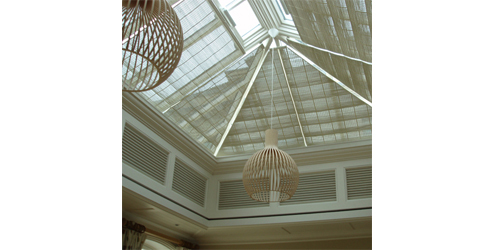 Blinds from Grand Design Blinds keep that pesky sunshine at bay. 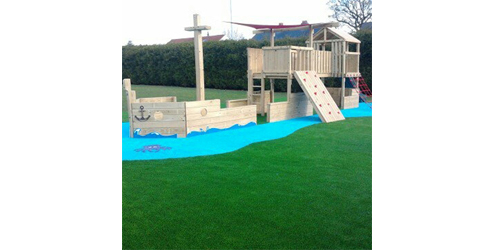 Nomow lets kids go to the seaside without the expense of a beach holiday. 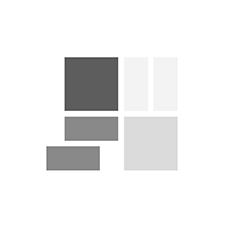 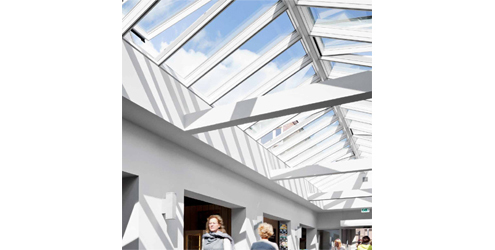 The end of a twisted and oppressive shopping experience in The Netherlands is this month's nummber 5 from Velux. 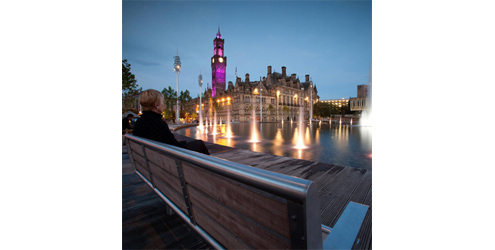 Bailey's street furniture completes the landscape surrounding the UK's largest man-made city centre water feature. 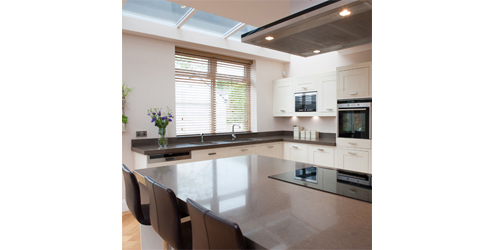 Caesarstone quartz surfacing from CR Laurence looks fantastic and is a durable surface for busy kitchens. 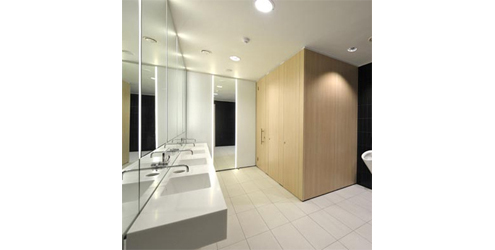 The washrooms, manufactured and installed by Maxwood, feature clean lines and clever use of glass and mirror panels to reflect the new buildings styling. 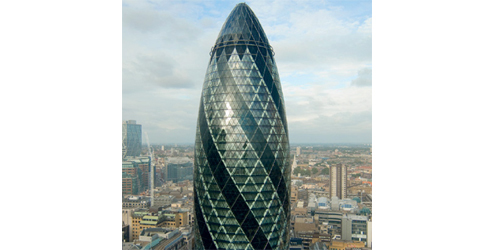 Dyson Airblade blows away environmental concerns at The Gherkin.